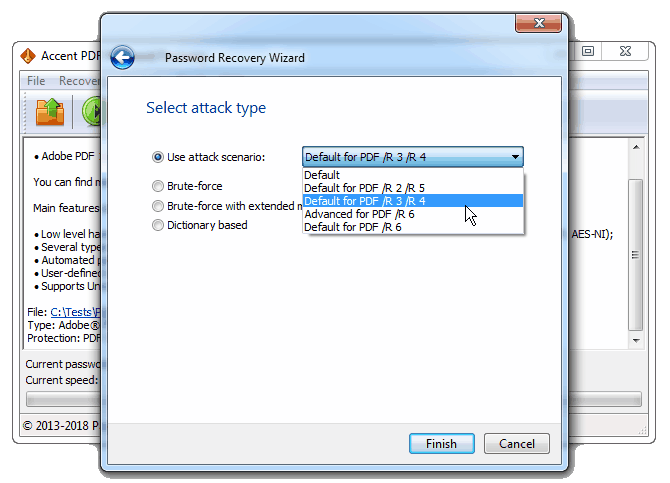 There are a lot of password protection utilities on the market today that promise a secure storage for your files. 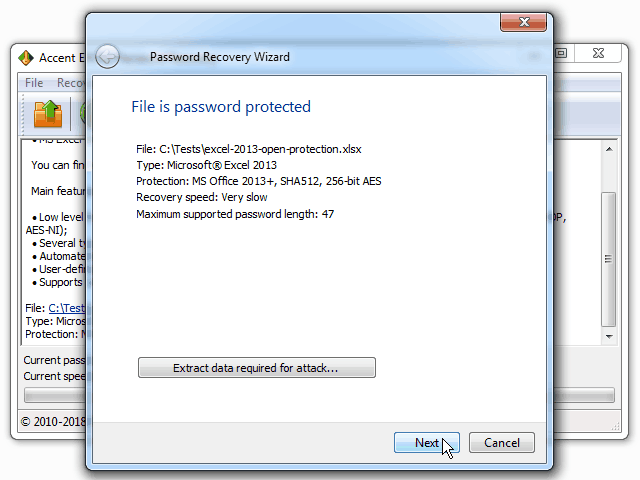 Unfortunately, simple password protection techniques do not guarantee safety and passwords are easily recovered. 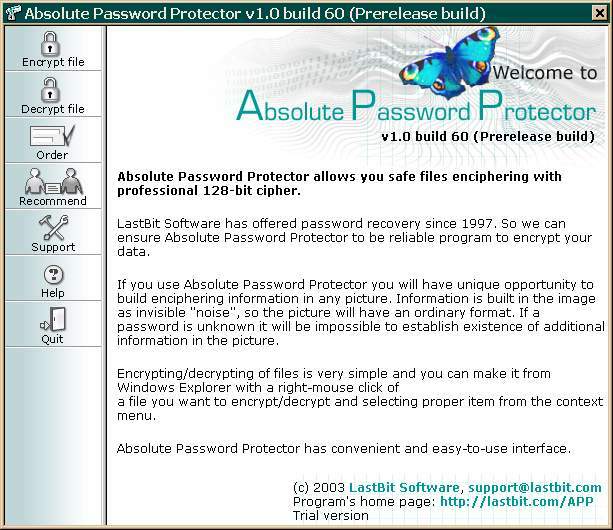 Absolute Password Protector offers a brand new level of security using strong encryption algorithms to encrypt your files. The Program makes your secret photos, videos or messages invisible for unwanted. The security of sensitive data is often neglected. But the encryption of diaries, pictures or other secret documents is so simply. 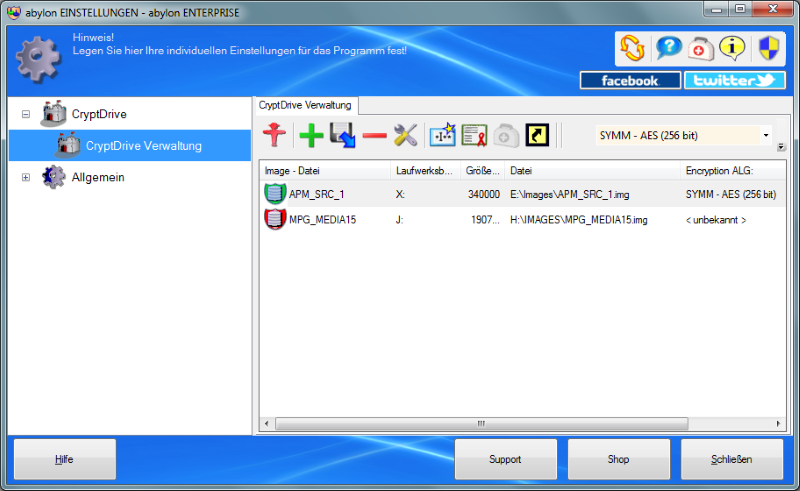 abylon BASIC is a collection to encrypt, sign, compress, search, copy, mail or move files and folders, full integrated into the context menu of the File Explorer. The encryption use the Blowfish- and/or AES algorithm and supports passwords, smart cards, certificates, CDs or memory sticks as secret. Protect your data against illegal access with the abylon CRYPTDRIVE. The encrypted drives can be open with passwords, chip cards, removable media (e.g. 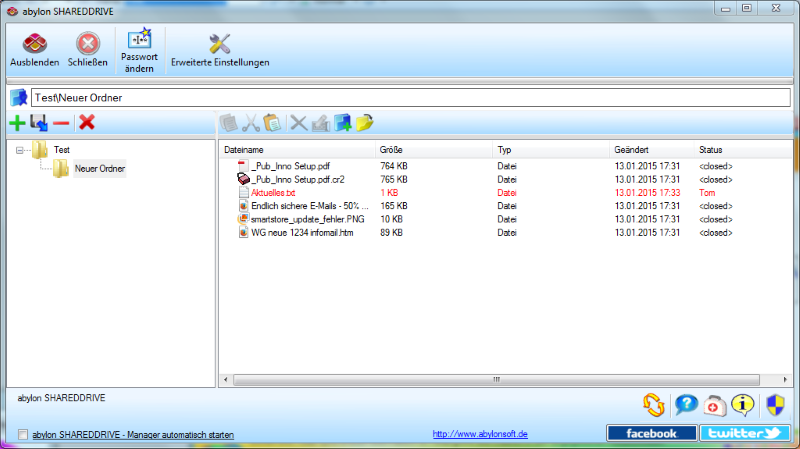 memory stick), CD or X.509-certificate. Only with correct authentication the CRYPTDRIVE is displayed in the File Explorer as drive and the access to the encrypted data is possible. If you lose your notebook, the closed drives are invisible and secure like a safe through AES or Blowfish encryption.